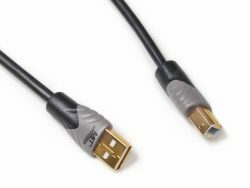 MIT’s SL-Matrix USB Cables employ proprietary designs that minimize jitter. 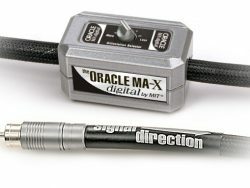 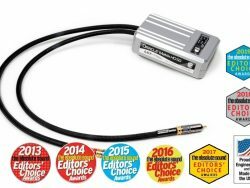 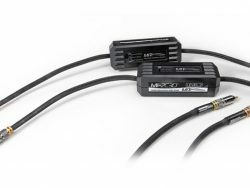 The two data legs are carefully matched and stabilized in impedance, and noise filters at each end of the cable provide equal filtering between each signal leg. 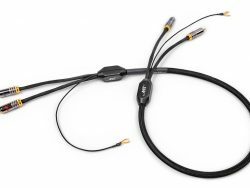 SL-Matrix USB Cable: Digital audio waveforms are in the shape of square waves, and the highest fidelity is achieved when a USB cable preserves the original squared shape. 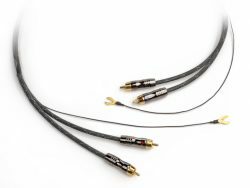 Most cables tend to overshoot or undershoot on those square waves as each pulse starts and stops, as well as exhibiting impedance mismatches between each data leg, creating timing (phase) errors known as jitter. 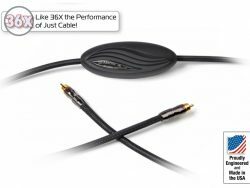 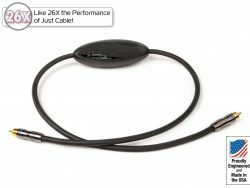 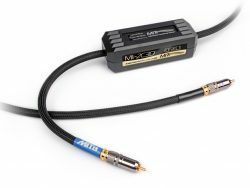 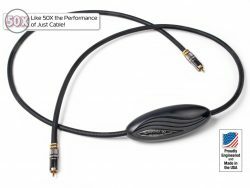 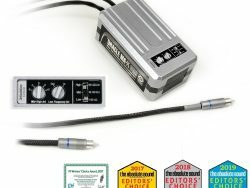 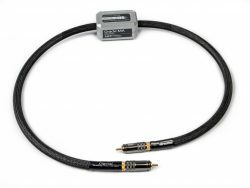 MIT’s SL-Matrix USB audio cables employ proprietary designs that minimize jitter. 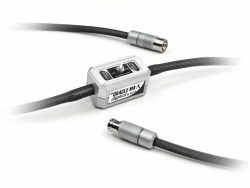 The two data legs are carefully matched and stabilized in impedance, and noise filters at each end of the cable provide equal filtering between each signal leg. 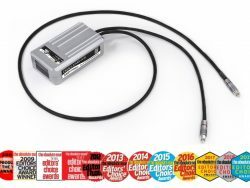 This differential construction allows the USB device to check for residual errors. 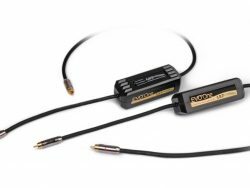 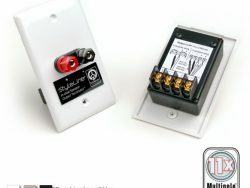 By reducing these timing errors and lowering the noise floor, your AV equipment’s error correction circuitry will need to do less work, allowing your system to do its job better – getting all of the music to your ears.